Dr. Shu Taira is currently working at School of Material Science, JAPAN Advanced Institute of Science and Technology, 1-1 Asahidai, Nomi city, Ishikawa 923-1292, Japan. His research interest includes Scanning, Alkanethiols, Scanning tunneling microscopy. 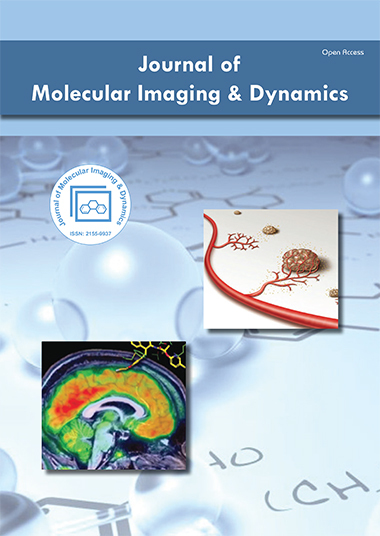 He is serving as an honorary reviewer for Journal of Miolecular Imaging & Dynamics. He has authored of several research articles/books related to Scanning, Alkanethiols, Scanning tunneling microscopy. Dr. Shu Taira research interest includes Scanning, Alkanethiols, Scanning tunneling microscopy.